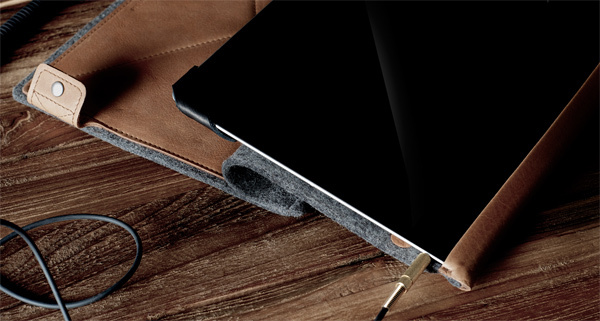 If you’re looking for something a bit different in an iPad case, then you might want to check out this Hard Graft case that’s handmade in Italy. While it’s a bit more expensive than most, you get a pretty unique case that has a bunch of features and great materials. 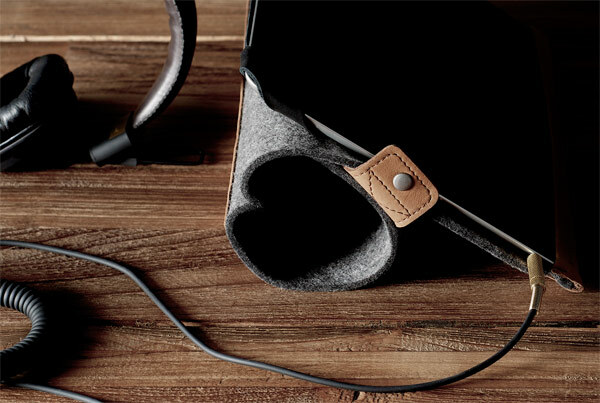 The Tilt iPad Heritage case is made out of 100% wood felt and semi-vegetable tanned leather that’s been naturally aged. 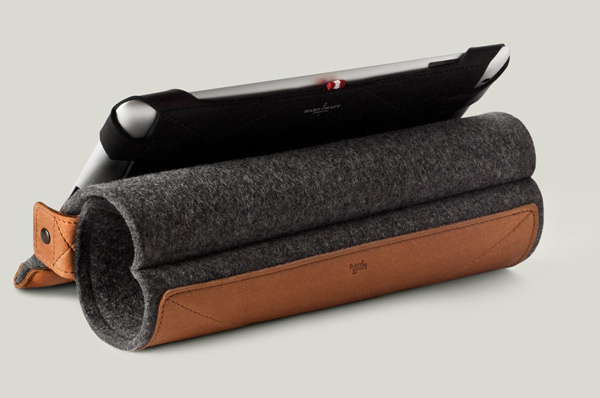 The felt can be rolled up so that you can tilt your iPad on a desk to get some work done. The natural materials should also make for a nice contrast with the modern metal and glass body of the iPad 2. The Tilt iPad Heritage case sells for €89 (~$123 USD) and is available at Hard Graft’s store.